Antonio C. Raimundo is an Associate in the San Francisco, California, office of Jackson Lewis P.C. His practice focuses on representing employers in workplace law matters. 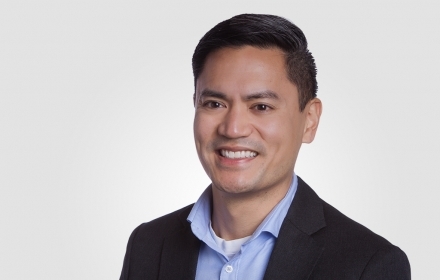 Before joining the firm, Mr. Raimundo served as a judicial law clerk for the Honorable Jacqueline Nguyen of the U.S. Court of Appeals for the Ninth Circuit. Prior to that, he served as a judicial law clerk for the Honorable Consuelo Marshall of the U.S. District Court for the Central District of California. Before his government service, Mr. Raimundo worked as an associate attorney at a global law firm in Los Angeles, California, focusing on civil litigation and internal investigations. While in law school, Mr. Raimundo served as co-chair for the Pilipino American Law Society.